CETA is giving a boost to Italian dairy’s export sales in Canada. In the first 7 months of 2018, volumes increased by 20%. “A great performance – underlines Italian dairy companies’ association, Assolatte – that highlights the opportunities offered by CETA”. With duty-free tariff quota of over 5,000 tons available to EU countries (that will become 8,000 by 2019), Italian entrepreneurs can take greater advantage. “Data clearly show the strategic importance of this trade agreement for the Italian dairy sector – says Giuseppe Ambrosi, President of Assolatte -. Since the entry into force of CETA, our exports to Canada have grown steadily. Results are good for our companies, for dairy sector and for the entire Italian industrial system. Trade is now globalized, and our companies have to deal with major competitors: Americans, New Zealanders and Australians above all others”. “Italy is Canada’s leading European dairy supplier – confirms Fabio Leonardi, Assolatte’s Exports advisor. 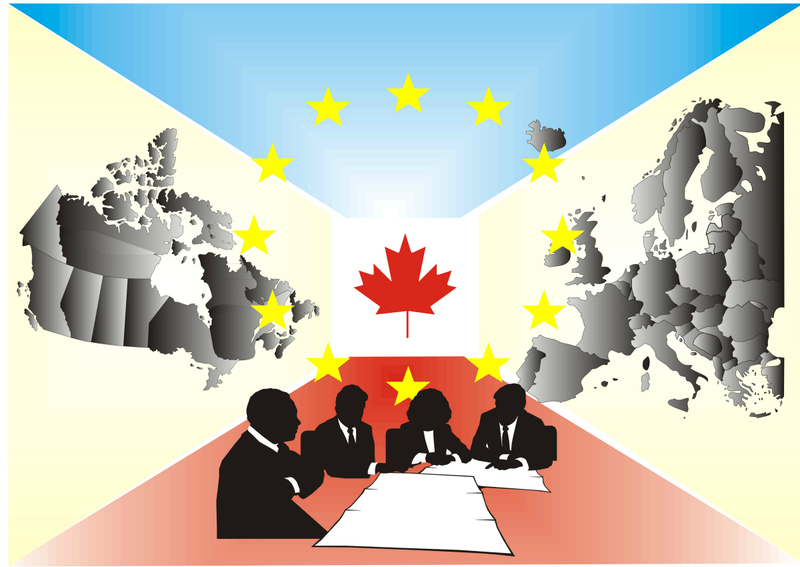 About one third of all EU exports to Canada come from our companies. In 2018, we are likely to exceed 6,000 tonnes. Surveys show a continuous increase in volumes, with some kinds of cheese reaching record growth. In particular: Mozzarella (+131%), Gorgonzola (+81%), Provolone and Pecorino Romano (+62%), Grana Padano and Parmigiano Reggiano (+8%)”. Among EU countries, Italy is the fourth top dairy supplier on global markets. In 2017, Italian dairy companies exceeded the threshold of 3 billion euros in revenues from cheese exports.